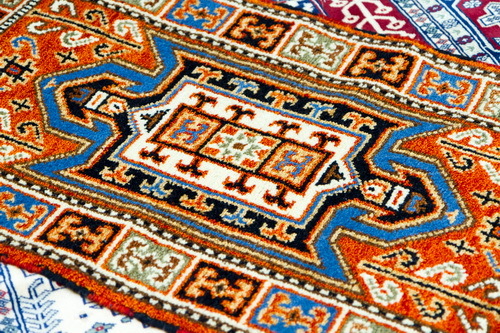 4'x6' Tribal Afghani good condition and very nice colors! 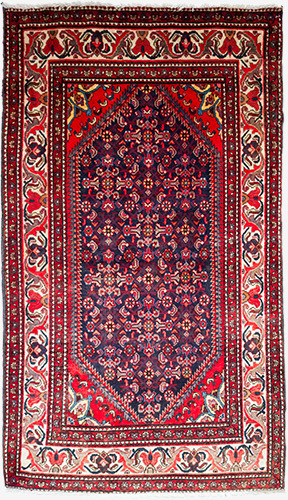 3'x5' Beautiful Hamadan very good condition. 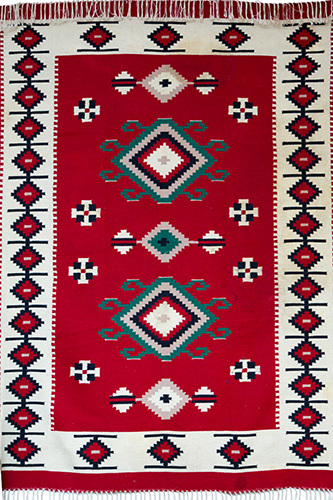 1930’s Caucasian runner or "long rug" 3.5'x 8.5' very pretty bold colors some abrash great rug. 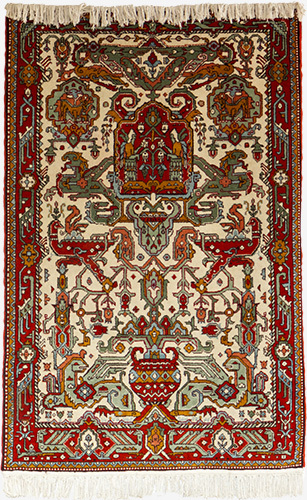 4'x6' very rare “Zoroastrian Pictoral’ rug perfect condition $2400 or best offer perfect for collectors. 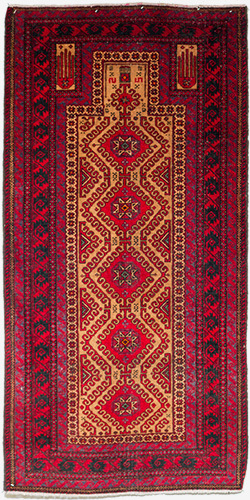 4'x7' Afghani tribal rug perfect condition. 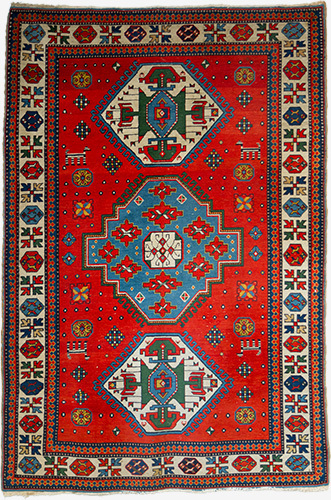 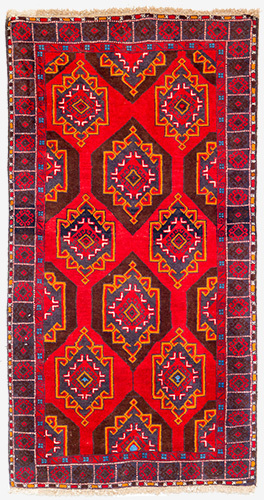 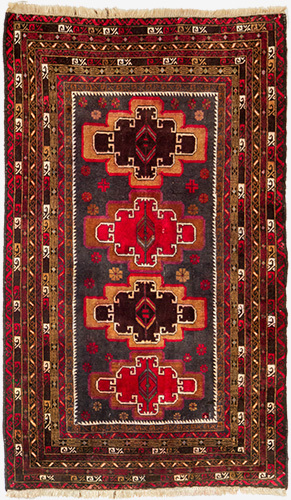 5'x7' Kilim Beautiful bold colors, perfect for floors, walls and over the couch. 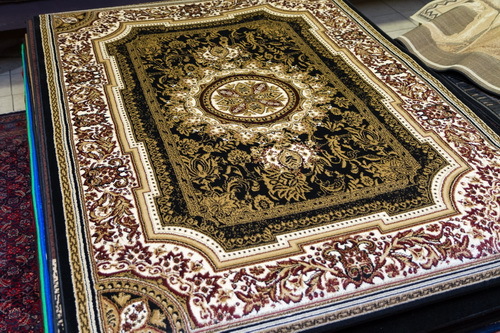 5'x8' machine made Aubusson rug. 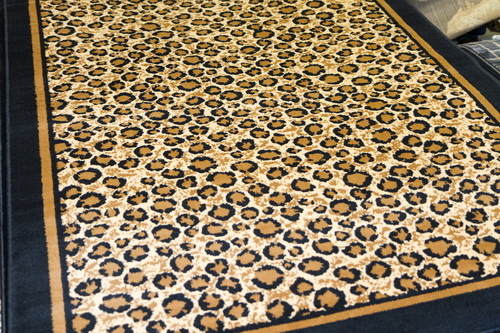 5'x8' machine made Leopard Print. 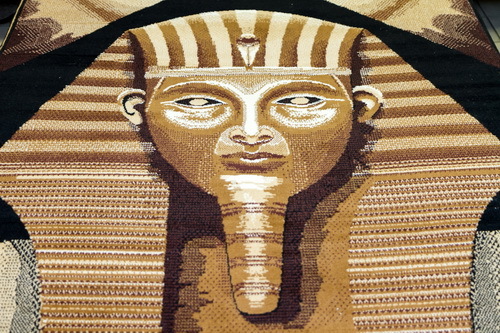 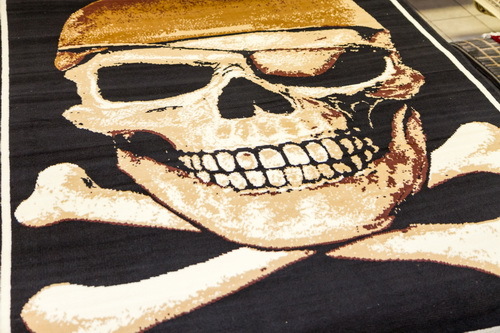 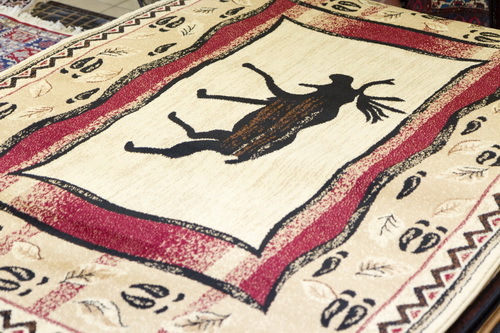 If you need special specification, contact Ambassador Rugs at (520) 668-4901 any time (24/7). 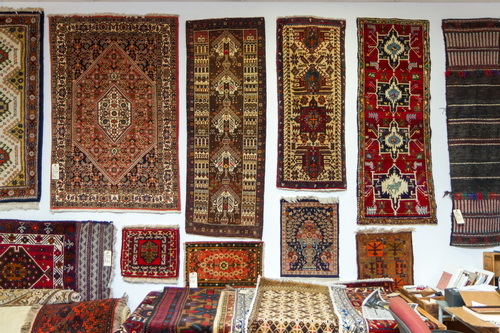 You can also send us an e-mail. 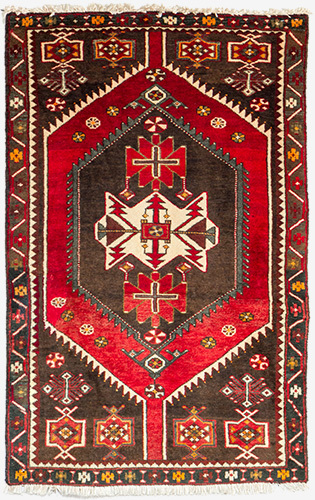 Ambassador Rugs powered by Airloom Oriental Rug Washing Co.
Our sprinter VAN can pick up and deliver your palace size rugs!